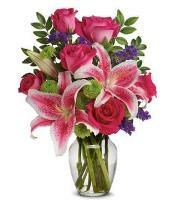 If you're looking to send flowers to Serbia and need them delivered soonest, you've come to the right place. 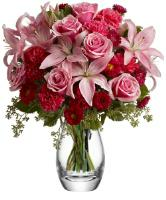 At Overseas Flower Delivery we offer the experience, selection, and quality you deserve. 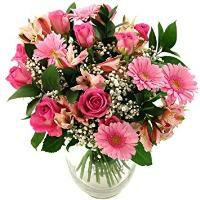 Send Flowers to Serbia - Overseas Flower Delivery has an active network of florists in Serbia, connected with over 1000 florists in Serbia. 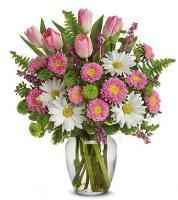 All our member florists in Serbia guarantee that your flower arrangement will be fresh and of the highest quality. 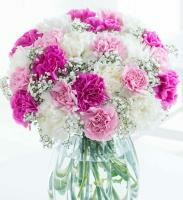 Our floral consultants in Serbia are available 24 hours a day, 7 days a week. 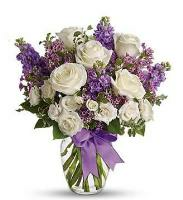 Contact us for great ideas, to make requests, to place a flower order, or to get answers to your floral or customer service questions. 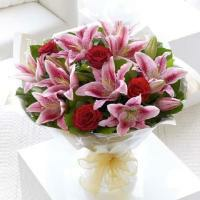 We invite you to browse our wide selection of flowers and gifts in Serbia. 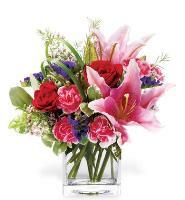 When you find what you want, use our secure and easy-to-follow order form to place your order online. It's that simple! 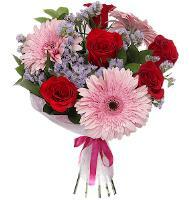 Same Day Flower Delivery - Our florists in Serbia can deliver your flowers to Serbia on same day only if you place your flower order before 1pm. 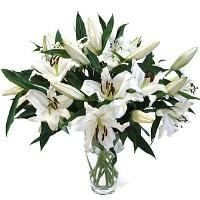 Flower deliveries on Sunday in Serbia cannot be guaranteed. 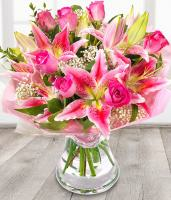 If you order flowers and place the flower delivery on Sunday it will automatically be transferred to the next working day. 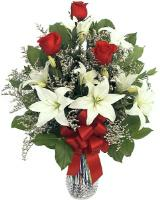 Next Day flower delivery is also available in Serbia. 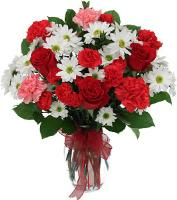 Mothers Day Flower Delivery in Serbia - The day of Mothers Day comes always on the 8th March (Woman's Day) in Serbia. 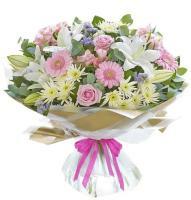 Send Mothers Day Flower to Serbia! 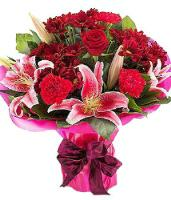 Valentines Day Flower Delivery in Serbia - Visit our online flower shop, and browse for your special Valentines Day flowers to send in Serbia. 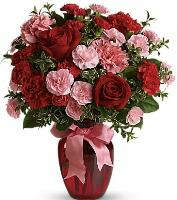 Send Valentines Day Roses in Serbia! With our efficient 24hr online website. 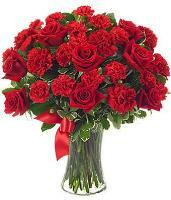 Send all you love with a beautiful romantic bouquet of red roses. 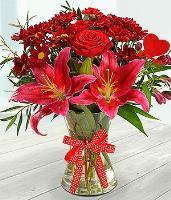 You can choose to send any type of Valentine flowers in Serbia. 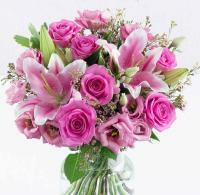 Local telephone numbers in Serbia are required for all flower orders. 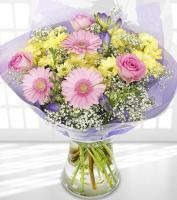 Flower orders are always delivered during normal working hours 6 days a week. 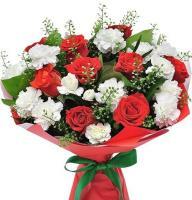 Rose orders are recommended to be sent in odd numbers as even numbers are delivered for sympathy or funeral orders or considered as bad luck by locals in Serbia. No single stem orders.